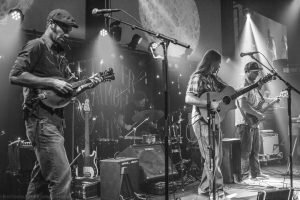 We are giving away a pair of tickets to Dodgy Mountain Men, Cedar Teeth @ The Goodfoot on April 18. To win, comment on this post why you’d like to attend. Winner will be drawn and emailed Wednesday, April 17. Dodgy Mountain Men are the best!